Planning for a festival doesn’t have to be stressful. 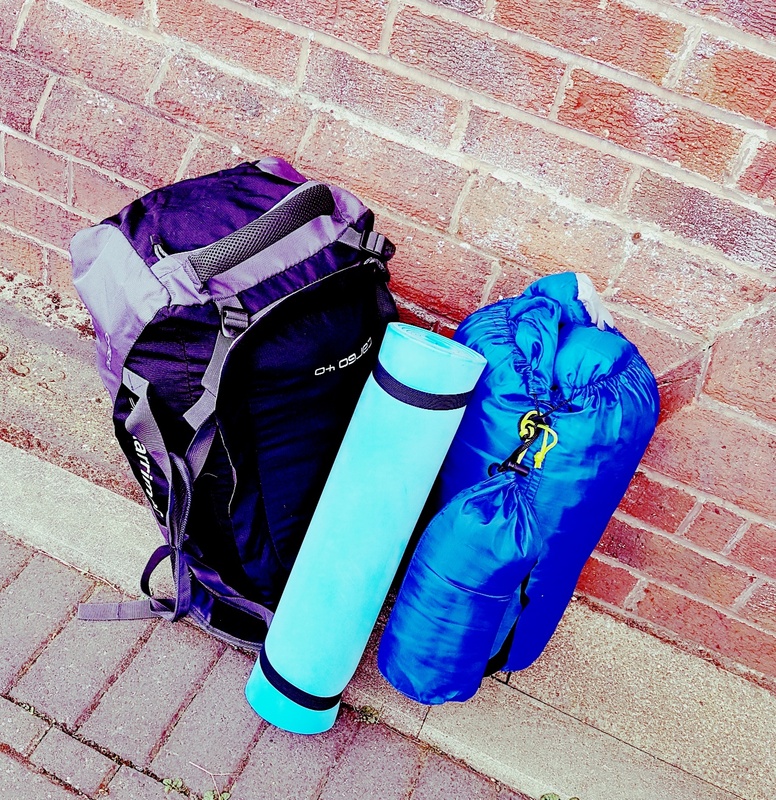 We always pack far too much with the six of us, but I’m sure it’s possible to pack light and just take the essentials, or have a few things that serve a few purposes. If you are doing the full on festival thing you will be in a tent no doubt. Even if it’s the height of summer, you might find it getting chilly at night so you’ll need that extra layer to keep everyone warm. 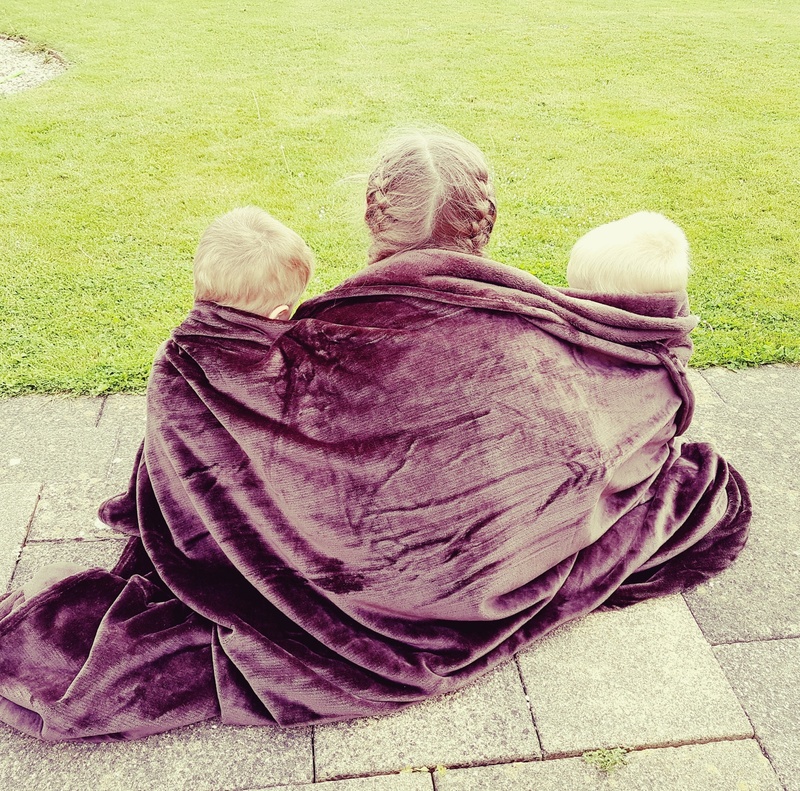 We love the Heat Holders Snuggle Up Blankets – these are luxury premium fleece blankets – perfect for wrapping up warmly on those cold winter nights. With a 1.4 tog rating, its generous size and incredible softness make it a must-have item for a festival. These are great as they can also be used in the evening whilst watching evening entertainment. You could use it as a picnic rug if the ground is dry or even to pad out a festival trolley if you have little sleepers day or night. 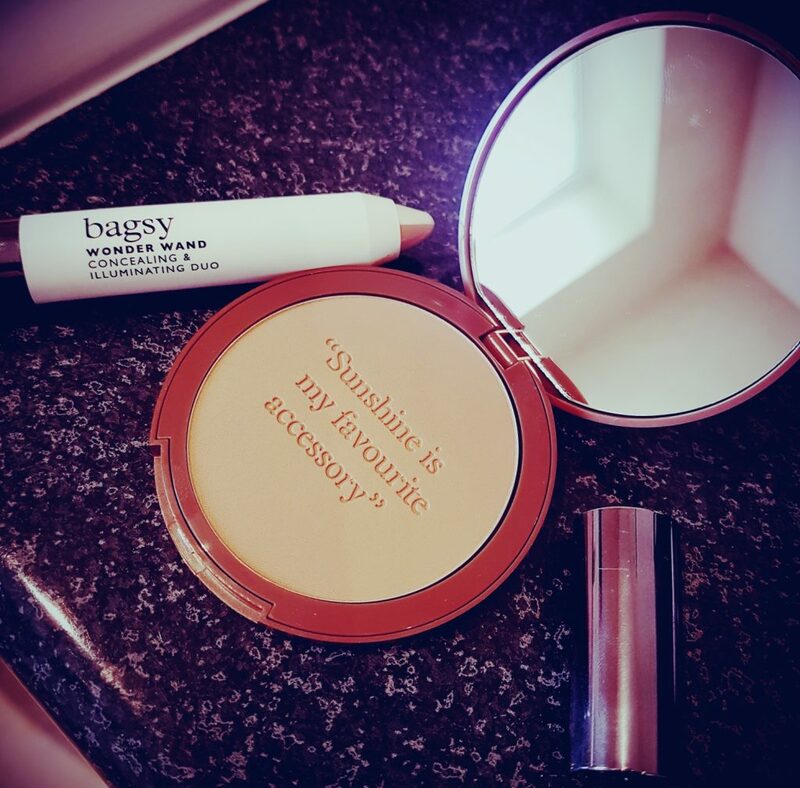 1 x Ray of Sunshine Bronzing Powder – RRP £18 which is a luxurious matte bronzing powder which has been designed to create the ultimate natural-looking glow. Use a brush to sweep it over the high-points of the face such as the cheekbones, down the nose, across the forehead and over the chin to cheat an effortless glow that looks like it comes from within. 1 x Wonder Wand Concealing & Illuminating Duo – RRP £18 which is one pencil, double the benefits – half of the wand masks blemishes and under-eye shadows with a concealing shade, while the other illuminates with subtle sheen. With the addition of mascara, you could be ready to go in a few minutes with this little bundle. These cosmetics are totally lush and the packaging is stunning. Torches and batteries are ESSENTIAL items for festivals. Check that the torches you are taking don’t require a screwdriver, or pack one if they do! You’ll need them for late night toilet trips and finding your tent if you’re out in the evening. An essential item to pack for a festival is a charge pack for all phones, tablets, cameras etc. The fast charge packs work really well and are really compact – just don’t forget to charge the actual pack! We always take the festival trolley/buggy to pile little people in and/or stuff we need during the day. We always take plenty of bubble wands as you might only pay £1 in a local shop, compared with £7-£10 on site. 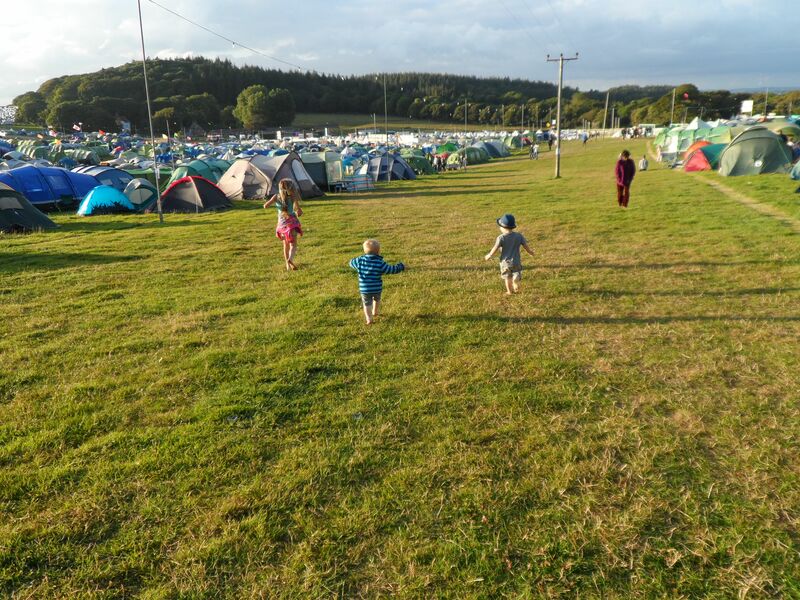 We also take a ball so everyone can have a run about near the tent in the evenings and get to know other children in surrounding tents.